Get Your RV Carpets Cleaned And Ready For Your Next Trip So That Your Ride Is Clean And Fresh! Spring is almost here and that means warm weather and fun in the sun. Many of the residents of your town Gilbert Az. will also be traveling during spring vacations or spring break. The family RV is usually the vehicle of choice to travel about the many scenic spots that Arizona has to offer within driving distance of Gilbert. The area around is rich in history. Gilbert is in the heart of Paradise Valley and built near the Phoenix to Florence rail line in 1902 and home to Mormons fleeing the atrocities of Poncho Villa in 1915. Traveling in your RV you can see the land that Cowboys used to sit around campfires talking about and fictionalized in books like "Arizona Nights", by Steward Edward White. But, before you can pack up the RV and go, you need to make sure you RV is ready to go as well. This means a thorough cleaning from top to bottom. Your RV's carpeting may pose the toughest challenge, which is why you may want to have it done professionally. This is where the "Best Gilbert Carpet Cleaning" come in to help, as they are your neighbors and have the know how to get the job done right the first time. You carpet in your RV will have deeply ingrained dirt and debris from previous trips and normal usage from traveling about. 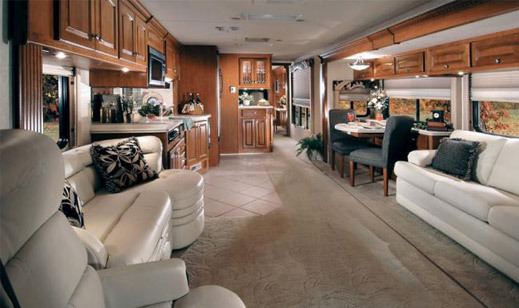 This is where the services of "Best" really shine and can spruce up your RV's carpeting looking like new again. Our expert and experienced carpet specialist will bring with them all the equipment and materials needed to do a Quality and First Class job. You wouldn't even have to bring your RV in, as we will come to you with the latest in steam cleaning technology. Our "Two-Mount System" can even stop mold and mildew dead in its tracks and prevent that mildew smell that often results after a winter's storage and disuse of your RV. 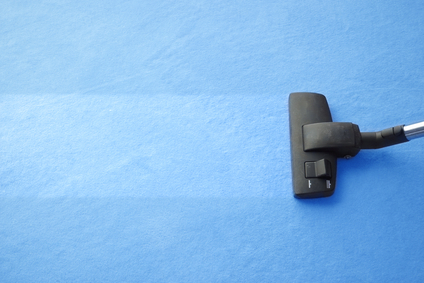 The cleaning products we use are PH balanced and won't damage or discolor your carpeting in the least. We also can upon request do touch up work and clean your RV's upholstery as well. 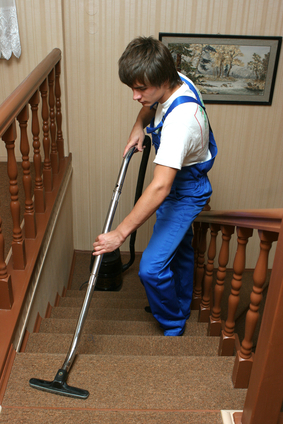 We have furniture and drapery cleaning expertise that along with our carpeting cleaning skills are second to none in Gilbert, nearby Mesa, Higley, and even Chandler. So, before you travel in your RV to the Tonto National Forest, Apache Junction, or try your hand at prospecting near the old gold mining areas further east. 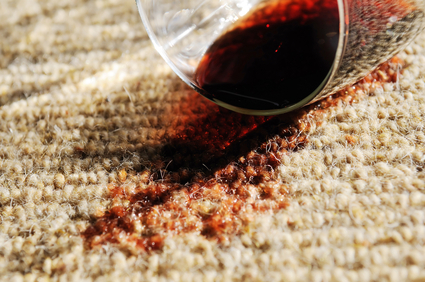 Let Best Gilbert Carpet Cleaning get your RV's interior and carpet up to "Just Like New Clean." You can give us a call at (408) 374-4600 and get a free estimate. 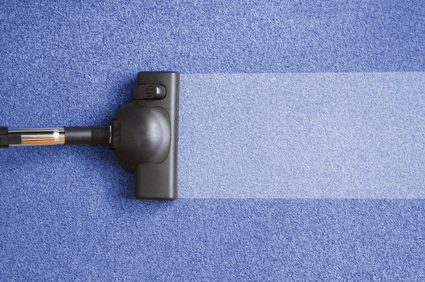 If you prefer to contact us through the Cloud, we can be found at http://www.bestgilbertcarpetcleaning.com/. Where you can send a request via the net and we'll respond right away with the lowest quote you'll find anywhere. WE are your neighbor and we appreciate the local business that the Gilbert community has provided us! You can check out the services we offer and set up for us to come out, do a survey, and make an estimate for your RV or your home's interior as well. Do it now as spring is coming up quick and Arizona is one of the most beautiful places on earth in the spring. You don't want to miss any of the sights and smells of the season. Visit our location from Sun Lakes, Arizona which only takes a 24 minutes ca r ride.